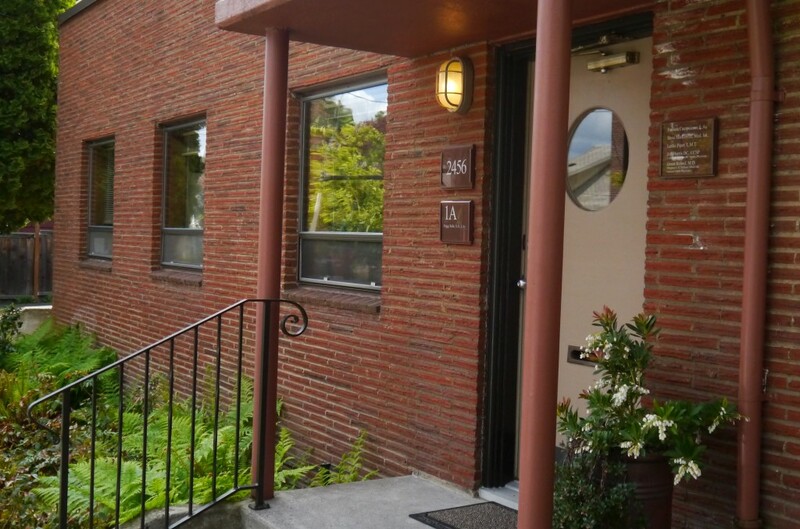 The Benchmark Clinic of Integrative Medicine is conveniently located in NW Portland. We are two blocks west of Legacy Good Samaritan hospital. We have two parking lots, one on either side of the building. The small parking lot faces the NW Northrup St. side of the building, and there is a large parking lot facing the NW Marshall St. side of the building. There is also street parking, as available.